 Spiva Center for the Arts is always looking for instructors to bring new and exciting media and techniques to Joplin-area students. Classes are hosted on weekdays and weekends at various times. An application to teach can be obtained at the Spiva front desk or you can download the Instructor Application here and mail it to Spiva or drop it by our front desk.